There are many among us that think the term CRM and marketing automation relates to the same type of software. Although it is true that there is some overlap in the kind of information each of these systems utilize, nevertheless, both these software systems are very different in terms of who uses each one and the tasks that these systems support in growing your business. Therefore, it can be said that marketing automation systems often work closely with easy to use CRM software , as there are several easy to use CRM solutions that have incorporated marketing automation functionalities, like ConvergeHub. Briefly stating, automation is more of a generic idea, which reduces the repetitive labor of communicating with the customers, for example triggering emails and others. 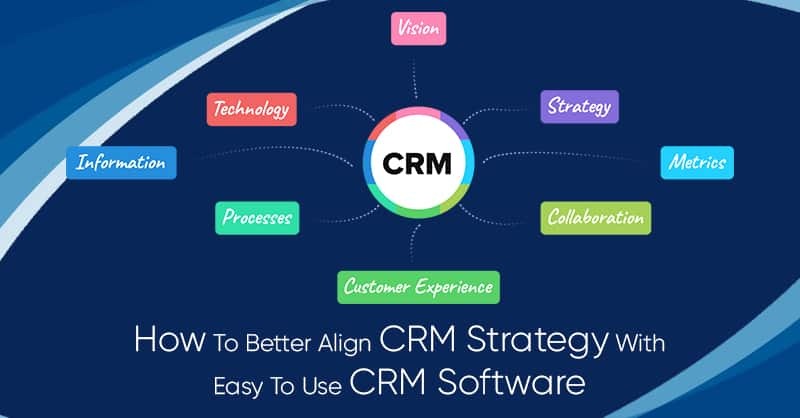 Therefore, while marketing automation is characteristically used for nurturing lead, easy to use CRM software helps in looking after the resultant customers. 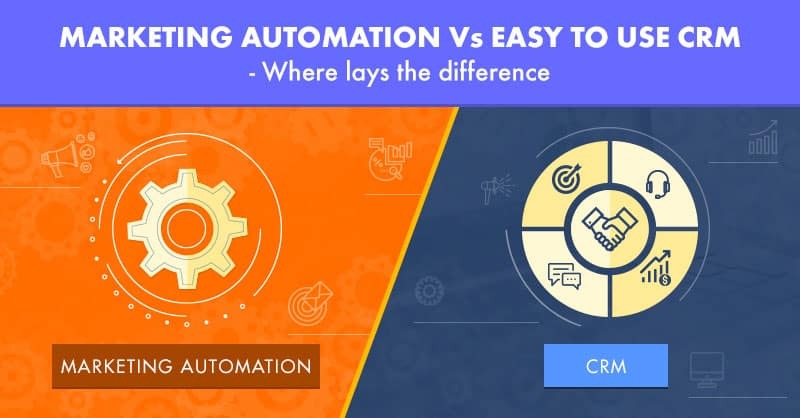 However, this distinction is no longer a helpful one, given the fact that marketing automation is getting more and more embedded with easy to use CRM systems. 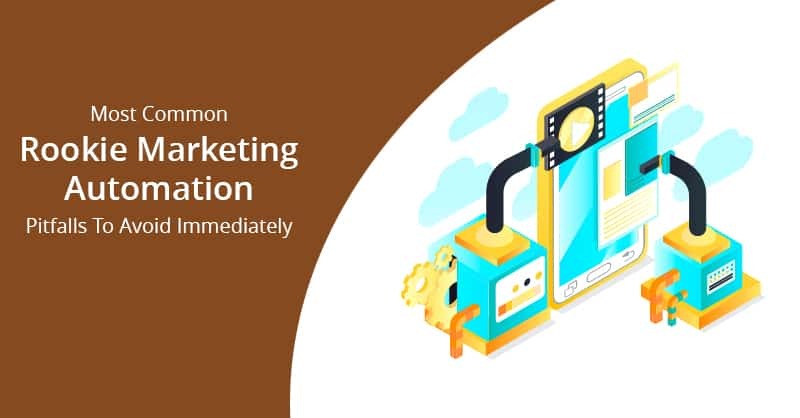 Marketing communication is all about effective, low-cost communication with customers and prospect, which implies email and social media communications. All marketing automation system starts primarily with email blasting and adds myriads of features designed to facilitate effective and beautiful mail sequences on an industrial scale. In order to improve the effectiveness of emails, the marketing automation system includes mail templates and campaign designers to provide a consistent and clear path for the customer as their level of interest and subsequent information evolves. 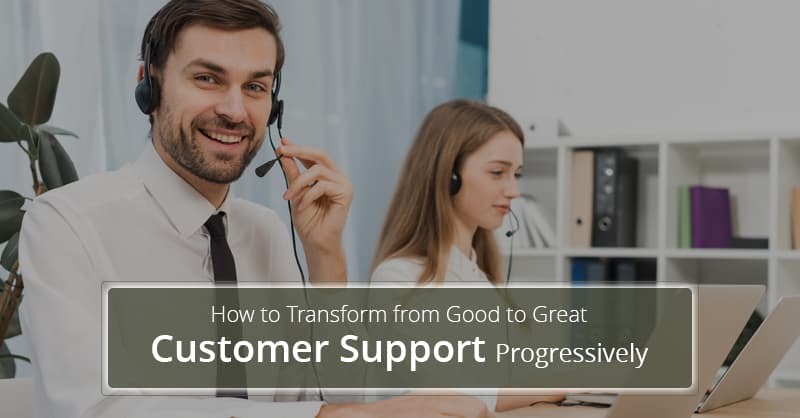 The customer journey from basic awareness through curiosity for the brand to the desire for purchase and finally to action is explicitly mapped with call-to-action and contents that are tuned for each branch in the customer journey. In the recent times, marketing automation platforms that link social media have many features to leverage Twitter, discussion-board interactions, and Facebook with email campaigns and the website. Therefore, effective marketing automation systems are actually content management platforms in disguise, so that the system can manage its content assets through their lifetime. 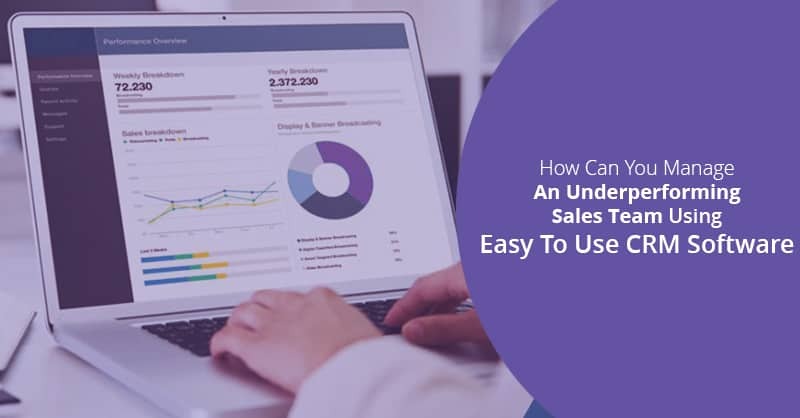 As these assets are typically stored on the website of the company, the marketing automation system needs to be able to quickly generate attractive registration and download pages. Moreover, since the behavior of the prospects cannot be anticipated in advance, marketing automation platforms need to have an inbuilt workflow management feature to facilitate “A/B split testing” that provides information to guide the campaign sequences and refine web pages for producing optimal results. CRM and Marketing Automation: Are they better together? Therefore, if the heart of marketing automation is blasting emails, the core of CRM is SFA or Sales Force Automation. While both these systems operate on contacts, leads, and companies, they run on very different contexts. To explain simply, marketing automation users are mostly focused on leads, while in contrast, the SFA users see leads important in the short term, as the sales teams will be working on deals (opportunities) and talk with contacts (leads that have been promoted or converted). Hence, the output of the marketing automation system is obviously the input to the easy to use CRM system. 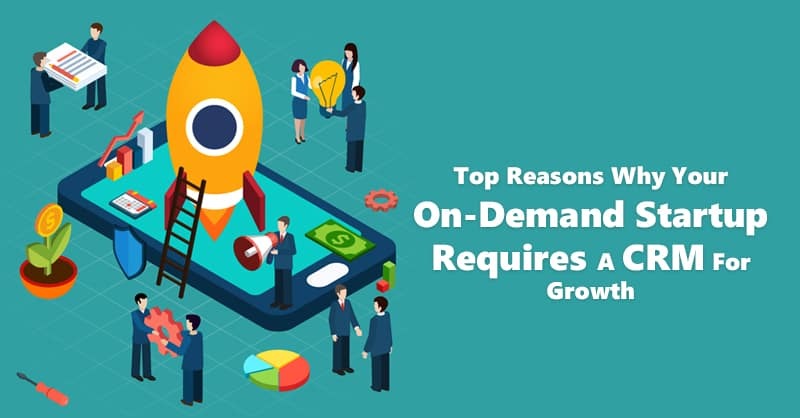 However, that lineage should be only for those leads that are really set to be qualified, which is typically according to Forrester Research survey below 10% of the total contacts stored in the marketing automation system. Best small and medium business CRM like ConvergeHub subsumes marketing automation under its CRM umbrella, which aids in customer journey management, campaign management, email blasting, and several other features that are typically used by the marketing departments using the customer management software platform. Therefore, you can increase the number of leads you attract with a strong marketing automation system, and then nurture them through to conversion via your easy to use CRM system. 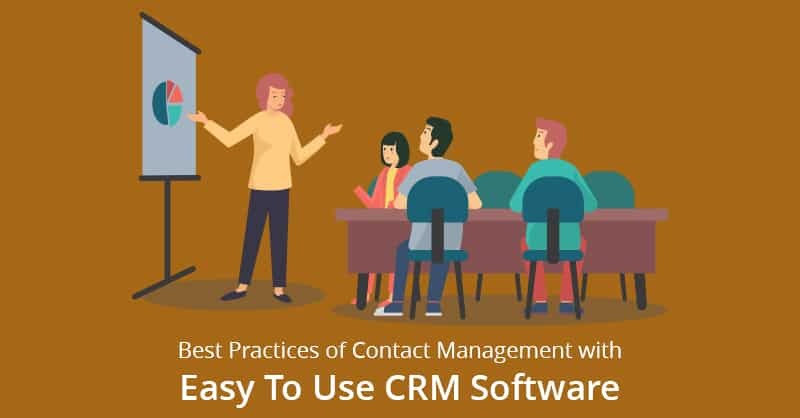 In addition, you can also increase the effectiveness of personal relationships with your leads and customers using easy to use CRM software, which results in more sales and higher profitability!